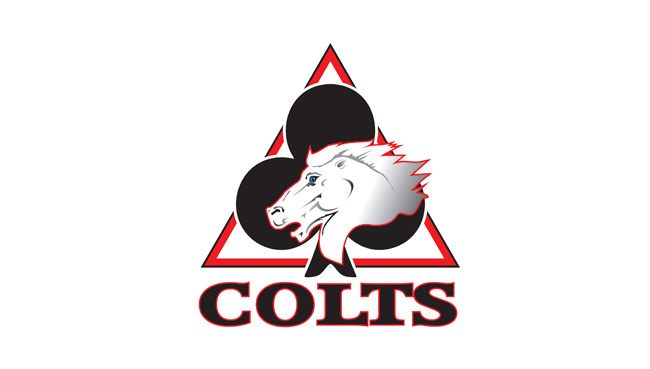 EASTER OPENING - IT'S THE COLTS! The brave new world for the Kent Kings gets off to a kick start on Easter Monday (April 22nd.). 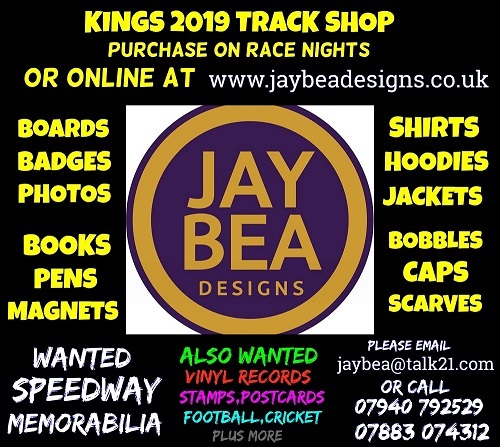 The first outing for the Kings under new sponsorship (with the major new backer for the club due to be announced before January is up...) and with a fabulous new squad packed with superb racing talent, sees the Belle Vue Colts visiting. This one-off Easter Challenge match is the perfect test for the new-look Kings, as the famous club from Manchester, Belle Vue (marking an extraordinary 90 years as a League team) are right up there alongside Kent as ante-post favourites for glory in the 2019 National League [NL] campaign which this clash portends. Belle Vue Colts feature two of the NL's top young stars: Kyle Bickley and Leon Flint, with an extraordinary seven British Youth national titles attained between the two of them. It will be fascinating for fans to see how the sextet of teens (including new number one, Drew Kemp who himself succeeded Bickley as 500cc British champion) in Kent's septet fare against this much-vaunted duo. The Easter Monday opener will have a 6.30pm start time with the second meeting (details of opponent yet to be announced) will be a fortnight later, also on a Bank Holiday Monday, May 6th.